A sermon preached on Palm Sunday at St. Andrew's On-the-Sound Episcopal Church in Wilmington, NC. The texts were Matthew 21:1-11, Isaiah 50:4-9a. Philippians 2:5-11, Matthew 27:11-54. Like it or not, we’re all a bit guilty this morning…guilty of the same double-mindedness that plagued the crowds who shouted, “Hosanna to the Son of David! Blessed is the one who comes in the name of the Lord! Hosanna in the highest heaven!” I’m not pointing this out to make us feel dirty, or ashamed. Rather, I’m pointing it out to highlight the great irony of this day: little did the people who acclaimed Jesus with palm fronds and holy acclamations know that in a few short days their tone would change. 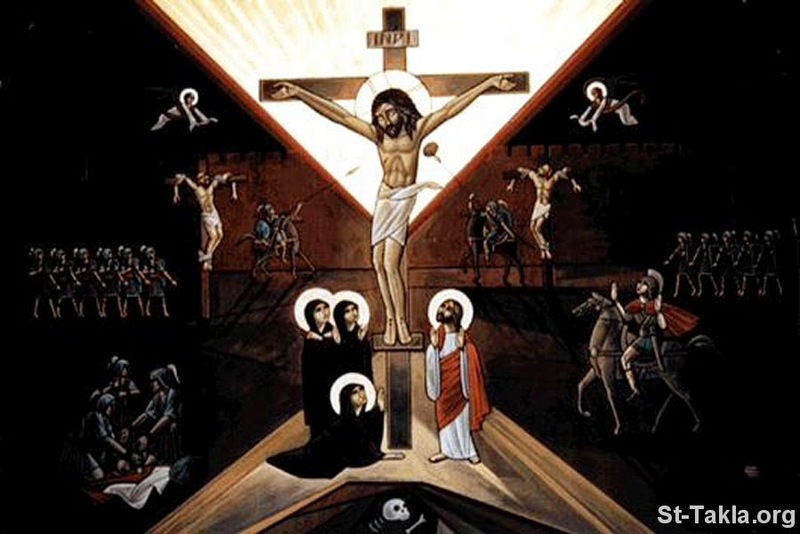 Instead of holy acclamations, they would stand before Pilate and shout, “Let him be crucified!” Instead of palm fronds, there would be spit, jeers, and a cat-of-nine tails. And, of course, the nails. So let’s face the truth together…that we have all been guilty of trading our own acclamations of holiness and obedience for something less edifying, more destructive…trading our words of obedience for actions of defiance. We know what that same spiritual journey feels like…the journey from acclamation to defiance and rejection. In big ways or small, every one of us shares the experience of being double-minded in our relationship with Jesus. So, let’s all together grab our palm fronds, clutch them tightly in our hands, and honestly admit that we might have traded those palm fronds for a hammer and nails just like the crowds did those thousands of years ago. Here is the man upon which thousands of dreams were pinned…dreams about living lives without the iron fist of the Romans hammering down the people…about living lives without interference from the pagans and the Gentiles…about living freely and without fear of oppression. Time and time again, he promised that the Kingdom of God, the Kingdom of Heaven was coming, and at other times he said, “The Kingdom of God is here.” He instilled in the people a hope about a new age that was coming into being. 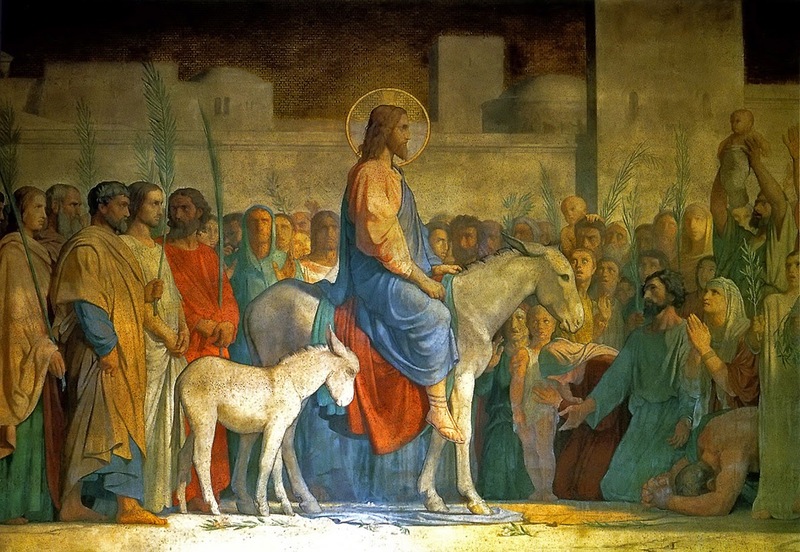 And so, when he arrived on a donkey in Royal David’s city, they remembered the prophet’s words: “Tell the daughter of Zion, look, your king is coming to you, humble, and mounted on a donkey.” They remembered those words and so they acclaimed him as the King, the Messiah, entering Jerusalem to take the throne that was rightfully his. But he didn’t set out straightaway to take the scepter from Pilate’s hands. He refused to take his authority through violence…the same violence done against the people of Israel by the Romans. On his journey towards the cross, begun as he entered that city on a donkey, he first set foot into the temple, and there sealed his fate. 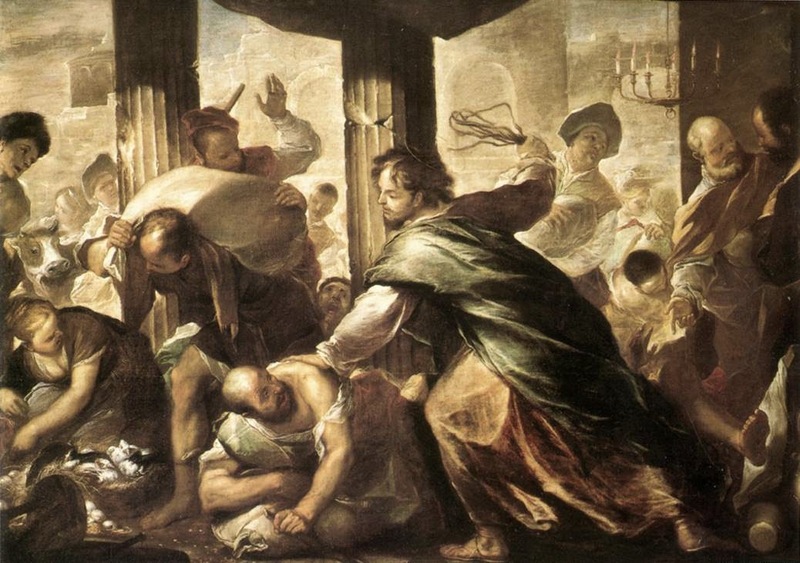 Rather than clutching a sword and taking his throne by violence, he entered the temple, and with righteous anger overturned the tables of the money changers and destroyed the seats of those who sold sacrificial doves…he confronted those who would profit off of the religious impulses of the people, and set out to cleanse his Father’s house. His actions would reverberate throughout the land, and both the Judean and the Roman authorities would be able to stomach no more of this man’s words and actions. Think, for a moment, what it must have been like to have invested all of your hopes in Jesus with the belief that this ‘Kingdom of God’ he spoke about would be something tangible, something visible, something that perhaps would have come to light by the overthrowing of the Roman rule…only to realize that this Messiah, through his cleansing of the temple, was never talking about a violent or forceful revolution at all? Instead, he was so much more interested in the inner cleansing, the transformation of the heart of both Jew and Gentile alike. For Jesus knew that violence and force would only beget more violence and force. The true dawning of a new age would require transformation at a much deeper level. This Messiah whom we acclaim this morning, who was acclaimed by Jerusalem 2000 years ago, confronts our expectations of what it means to be a king, of what it means to reign. 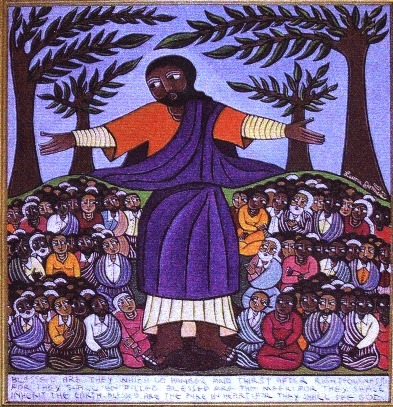 By refusing to grasp at his own power, by emptying himself and taking the form of a slave, by cleansing an impure temple rather than storming an impenetrable fort, by suffering and gasping for air on a cross, by giving up all that he had for the life of the world…Jesus really did usher in a new age and overturn an old one. And yet, this fact remains as surprising now as it was back then. The people didn’t receive what they expected, and so they quickly turned to rejection. 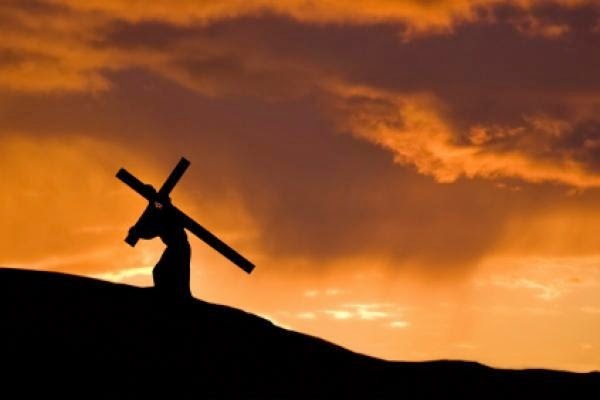 The question for us, here this morning, plunging into Holy Week is this: Will we receive this surprising and often unpredictable Messiah as the source of our life and transformation, or will we ultimately turn our backs come Good Friday?